The Rainforest 36 features a Vortex Sprayer that sprays a mist, creating an ultra-humid, yet super-oxygenated root zone. 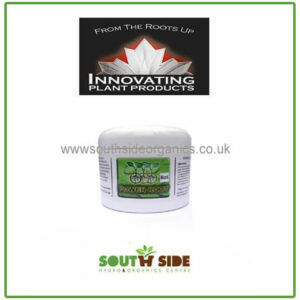 Bare cuttings or roots are gently soaked in a constant nutrient solution. This Rainforest is perfect for medium and large plants.